(A) Height : 5 Width-3.2 inches approx. 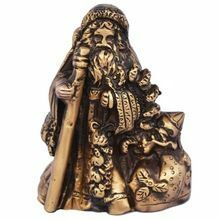 (B) Height : 4.1 Width-2.8 inches approx. (C) Height : 3.2 Width-2 inches approx. 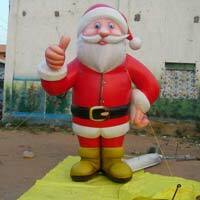 We are offering santa claus inflatables 2 meters height ready to ship. Located in Meerut(India), ours is the name trusted for meeting the exact requirements of the clients. We offer an invoice stating the payment terms as well as other details required for the final payment. In addition, our transaction modes are simple, safe and reliable. 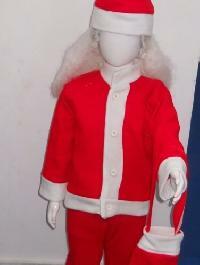 We are offering dress like santa claus this christmas. 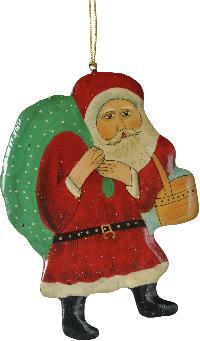 We have all your favorite christmas outfits from mrs. Claus, to elves, to costumes for your dogs. 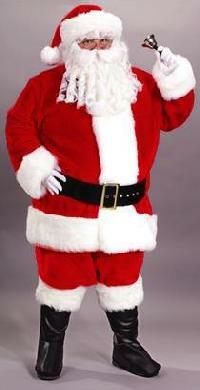 Christmas costumes are an integral part of the holiday season. 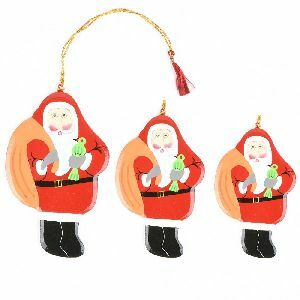 Whether you are trying to add some flavor to a holiday party or make christmas eve a bit more fun for the kids.